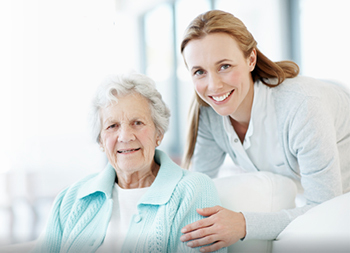 Chosen Healthcare communities provide short-term and long-term residents with a warm and caring environment. We pride ourselves on delivering cutting edge quality medical care and rehabilitation wrapped in compassion to help our residents live their lives to the fullest. Join the Chosen Healthcare Talent Network today to stay up-to-date on our current openings for Nurse Jobs as they become available!